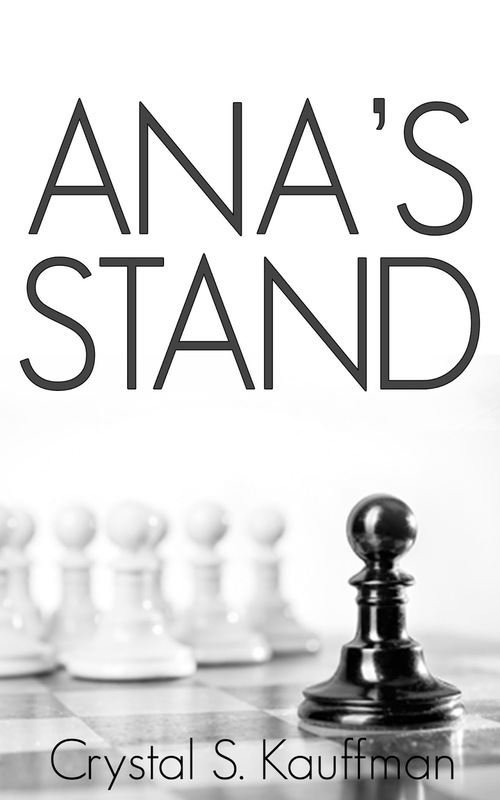 Have you gotten a chance to meet Ana? Let her inspire you to take your own stand against bullies, school violence, and violence period. This book is perfect for teens and adults. Follow this young girl’s dramatic journey.